I personally think that the EURUSD and GBPJPY’s uptrend is one big bluff. Look at what happened when the news went out for EURO. The situation there is terrible. Just one news and down it goes for more than 200 pips in a few hours. I think the GBP will be next. Will it go up? Sure, but I think it is short lived and just a bluff. 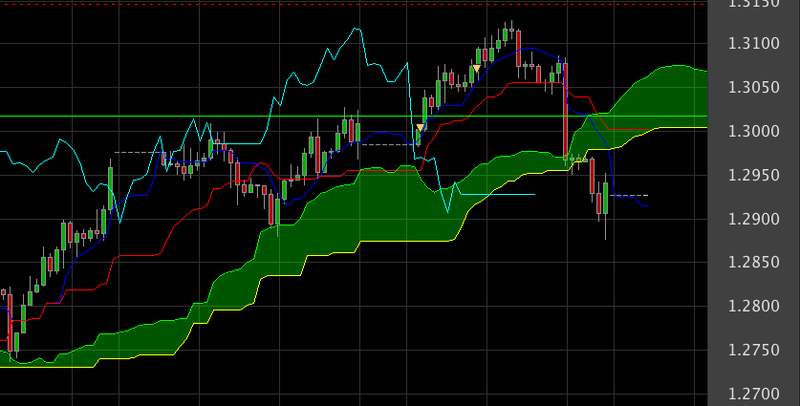 I’ll still continue to wait for GBPJPY or find ways to add position on EURUSD. I think the short term traders may have made the pairs too overbought. But its a good opportunity for most of us to make money out of it.